Some of you may have already seen the draft cover of the audio book which I posted on my Facebook pages a little while ago. I wanted to let you know what it’s all about! This audio book came about because, frankly, I got fed up buying self-help books and mindfulness books, were they all asked you to commit to memory these really long exercises, and then practice them. 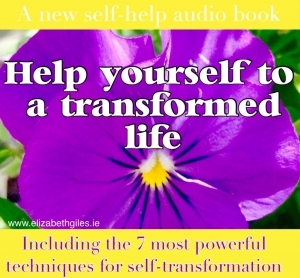 I thought it would be great if you could buy an audio book that offered you the opportunity to change your life in a positive way, in ways perhaps you never thought possible? But I also wanted to be your companion on your journey to self-transformation! 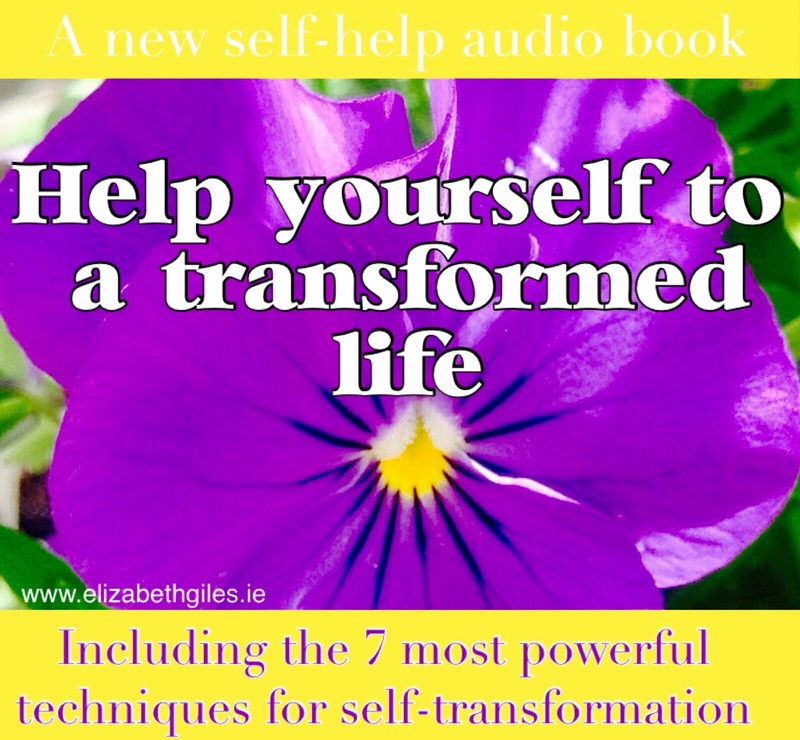 So Voilà, ‘Help yourself to a transformed life’ was born, the first in a series of ‘Help yourself to…..’ audio books. Well, to date I have half of it ready for recording and the other half is written, well the first draft that is. I am giving myself a deadline, to have it completed by the end of the summer. I really couldn’t have chosen a more challenging time, with the children on school holiday, work commitments and painting the house as well. But I will do it, I have my mind focused but more to the point, I am telling you, which means I have to do it! I can’t take credit for all of the techniques in the audio-book but, I can take credit for my desire and passion to share with you the top 7 techniques, which have proven to positively affect and transform peoples lives. 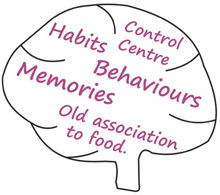 Do you want to end the struggle or battle you arfighting in your head on a day to day basis? Do you want to shut down that inner voice that seems to gladly remind you of emotional pain and negative beliefs? 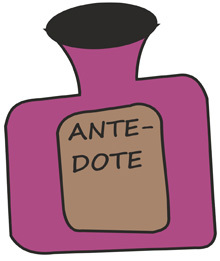 Do you want to take back control over how you feel physically, mentally and emotionally? If you answered yes, to any of these questions, then this audio-book is for you! The audio book is an amazing combination of hypnosis, mindfulness, thought field therapy and NLP (neuro-linguistic programming). If you are willing to invest some time into ‘doing’ the techniques you can look forward to releasing negative thoughts and beliefs, programming your brain to live mindfully and according to how you wish to live. It offers you a new approach to live a happier life and to overcome stress and anxiety. You may be asking, how do I know these techniques will work? Firstly, I have had the privilege of witnessing my clients transform their lives, all in different ways, using these techniques. Secondly, in the past I had a very active inner voice, which I shut down using one technique in particular and thankfully have enjoyed a calm mind ever since. This calm mind is maintained by living mindfully, which involves practicing mindfulness, so that no matter what goes on, I am in control and can choose how I want to react. I’m not giving away all of my secrets here, you’ll have to buy the audio book to find out more. All going well, I should have the audio book on sale at the end of August, but I will keep you up to date with my progress!